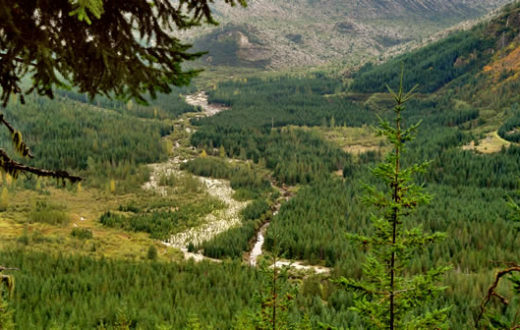 The Green-Toutle River, flowing through public lands acquired for public recreation and conservation purposes on the flanks of Mount St. Helens, is threatened with a proposed copper, gold and molybdenum mine. The Green-Toutle River provides clean drinking water, fantastic opportunities for recreation and important habitat for wild steelhead. Despite being a proposed Wild and Scenic River and state-designated Wild Steelhead Gene Bank, the Green continues to be threatened by proposed exploratory drilling that threatens water quality and is a significant step towards the development of an industrial-scale hardrock mine. To protect the health of the Green River watershed and its irreplaceable values for future generations, the U.S. Forest Service and Bureau of Land Management must deny the exploratory drilling permits and the area must be protected long-term from future mining proposals. The Green River flows through a glacier-carved valley surrounded by volcanic landscapes, old-growth forests, and the Mount St. Helens National Volcanic Monument. 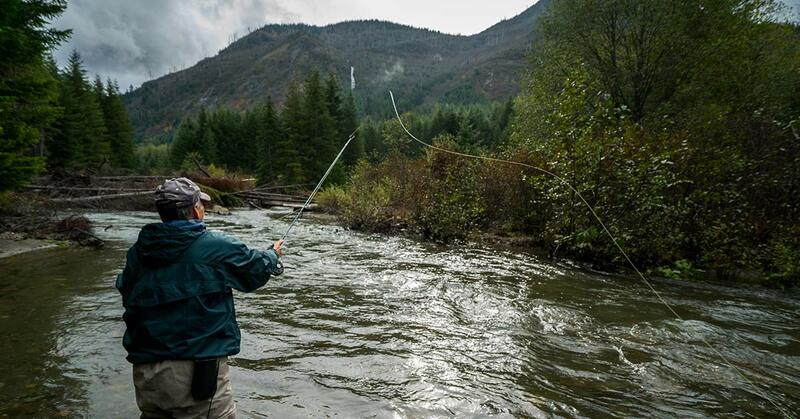 As the largest tributary of the North Fork Toutle River, the Green provides important fish habitat and impacts water quality in the Cowlitz River system, which is regionally-important for fisheries and provides drinking water for approximately 13,000 residents in Kelso and Castle Rock. The Green River’s designation as a Wild Steelhead Gene Bank means that hatchery fish are excluded from the river; this system plays a critical role in the recovery of wild steelhead populations. 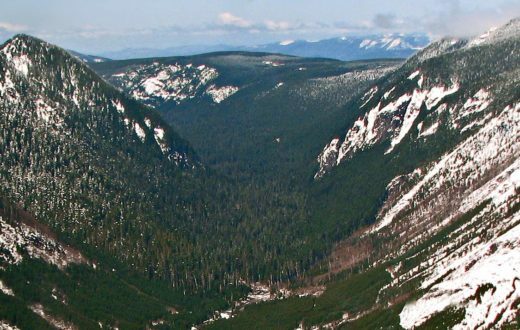 The remote section of the Green River within Gifford Pinchot National Forest is eligible for Wild and Scenic designation based on its nationally-significant scientific, geologic, recreational and scenic values. The surrounding valley was impacted by the 1980 eruption of Mount St. Helens, and the resulting landscape diversity provides abundant wildlife habitat. Blast-zone clearings are frequently visited by black bears and elk, and ancient forests that survived the eruption are habitat for the threatened northern spotted owl. This valley is treasured for exceptional recreational opportunities including hiking, horseback riding and backpacking. Accessible only by one, single lane road, the Green River Valley offers the increasingly rare chance to enjoy solitude in a remote and unique landscape. 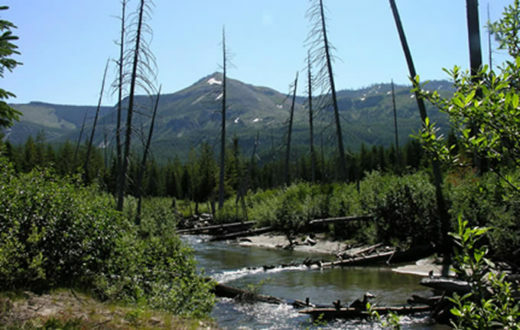 An industrial hardrock mine near the headwaters of the Green River would be a significant threat to water quality, drinking water and fish habitat throughout the watershed. To be economically viable, a mine would likely have to be an open pit mine. This type of mining exposes the rock beneath the surface to air and water, creating conditions that can lead to the formation of sulfuric acid. Acid mine drainage is very harmful to fish and other aquatic organisms, and can continue to occur long after mining has ended. Additionally, hardrock mining and acid mine drainage often leads to increased copper levels in the water, which can be toxic to salmon and steelhead even at low concentrations. Hardrock mining creates tailings, or mine waste, that must be stored in tailings ponds or piles. Tailings ponds are particularly risky because the dams could breach if the site is not cared for long-term, releasing toxic waste into the watershed. Mining activities, and the associated waste containment, in this remote and seismically-active region is extremely risky. Moreover, the U.S. Forest Service purchased the lands involved in this project with money from the Land and Water Conservation Fund (“LWCF”). Lands purchased by the Forest Service with this money are intended to serve conservation and recreation purposes for the benefit of all Americans. A mine on LWCF lands is completely inconsistent with the intended purpose of these properties and would set a terrible precedent for the millions of acres protected under the LWCF Program. 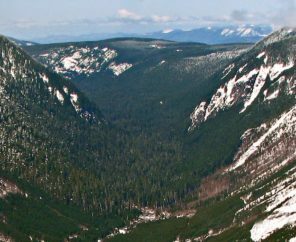 Ascot Resources, Ltd., a Canadian mining company, has applied for exploratory drilling permits on approximately 900 acres of land along the Green River in the Gifford Pinchot National Forest to locate deposits of copper, gold and molybdenum. If the Bureau of Land Management and Forest Service issue these permits, the project will include round-the-clock drilling for five months and road construction; actions that would disrupt the remote landscape of the Green River Valley. Up to 5,000 gallons of water per day will be pumped from on-site wells, and toxic drilling additives would threaten water quality in the river. Exploratory drilling is the first step toward developing a toxic hardrock mine, and this mine would be located in a seismically-active region, which increases the chances of a contamination event. Before Ascot Resources can move forward with exploratory drilling, and subsequently a full-scale hardrock mine, they must be granted drilling permits. The Bureau of Land Management has the authority to grant these permits, but the Forest Service must consent to the permits since the project is on National Forest lands. 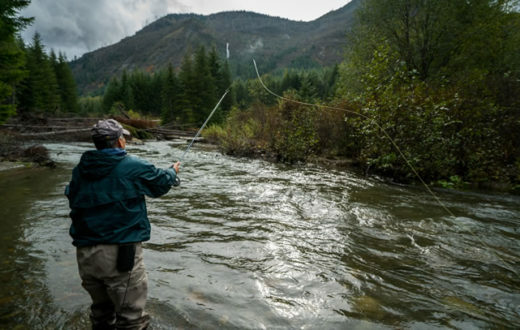 In order to protect clean water for future generations, steelhead habitat, and the recreation and conservation values of this area, the federal agencies must deny Ascot Resources’ drilling permits. To further ensure that the exceptional values of this area are maintained, it must be protected from future mining proposals. The Secretary of the Interior must withdraw this area from mining. Additionally, Congress must pass legislation to further support the withdrawal and designate the Green River as a Wild and Scenic River. The public can best enjoy the exceptional recreation opportunities, scenery and habitat value of the Green River when the surrounding landscape is protected from toxic hardrock mining.